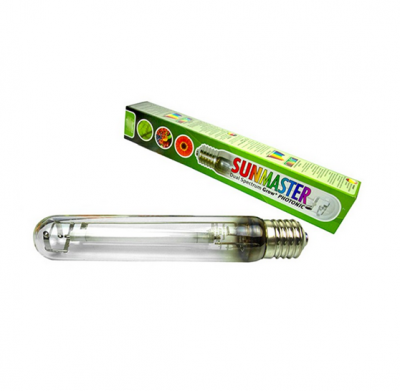 The Sunmaster 600W Son-T Plus Dual Spectrum HPS lamp is a dual-spectrum lamp with a high 90,000 lumens output. The lamp produces light mostly in the orange/red part of the spectrum for excellent flowering. The Sunmaster Dual Spectrum HPS range also produces more blue than most competitors lamps for excellent results in the vegetative stage. This item is the lamp only, a suitable ballast and reflector are required.